Do your small offerings matter? 001: Does Your Small Offering to the Lord Matter? 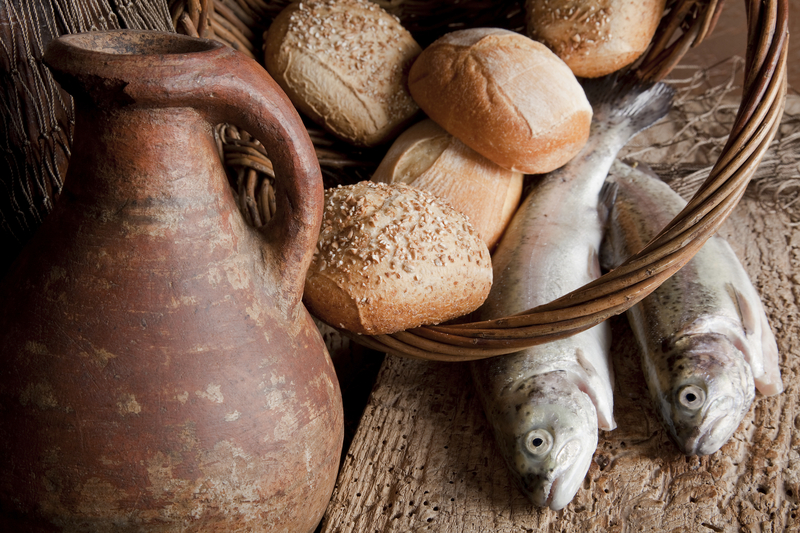 What can we learn from the multiplication of the loaves and fishes? Jesus encourages His disciples to reach down deep and offer Him whatever they have so that He can take it and use it to feed the multitudes. He still wants us to do that. Whatever small sacrifice or gift or talent we have, when given to the Lord, can be used in ways far beyond what we ever imagined.